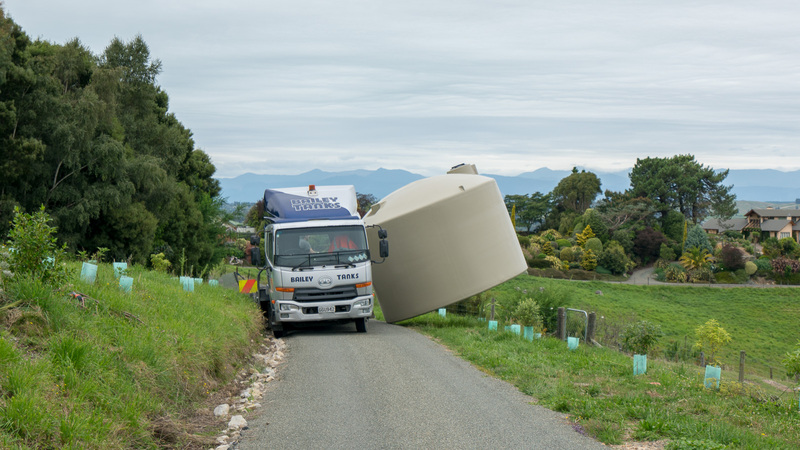 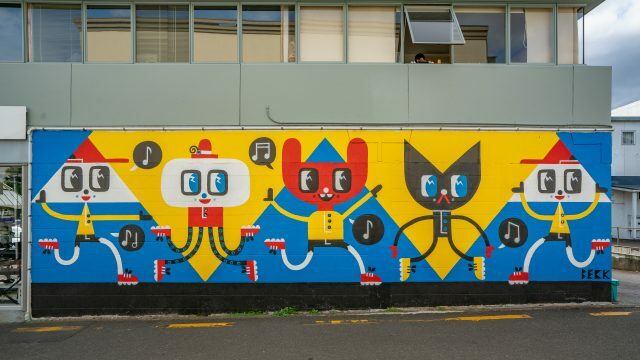 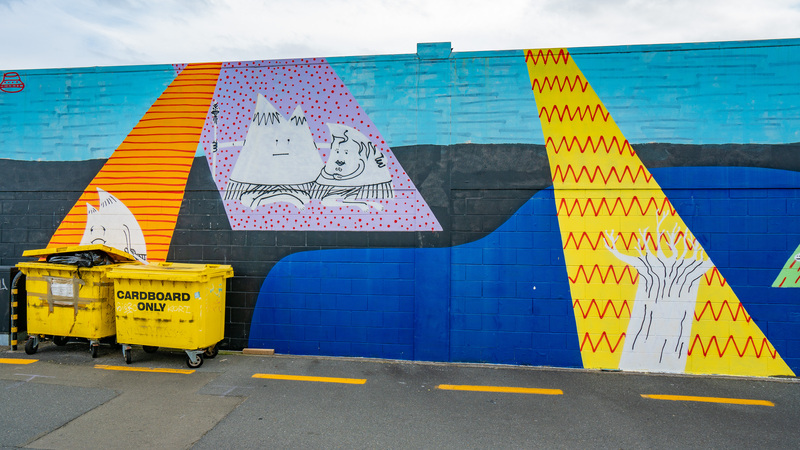 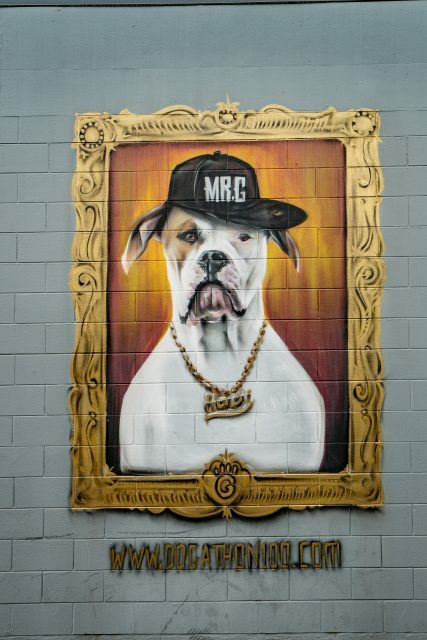 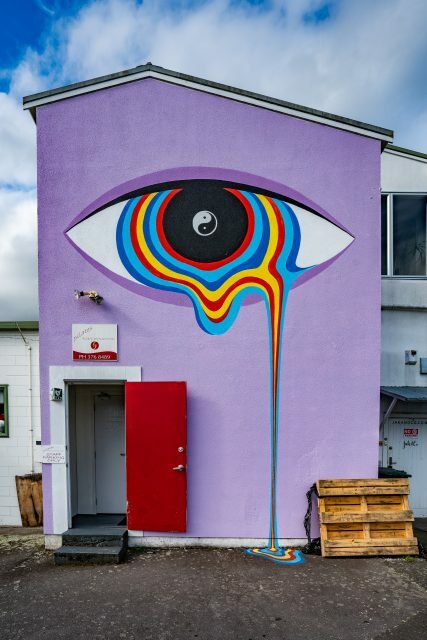 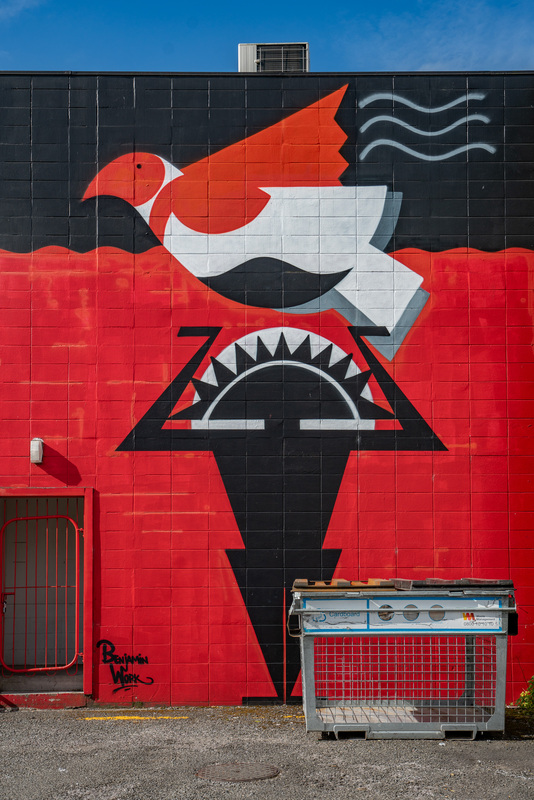 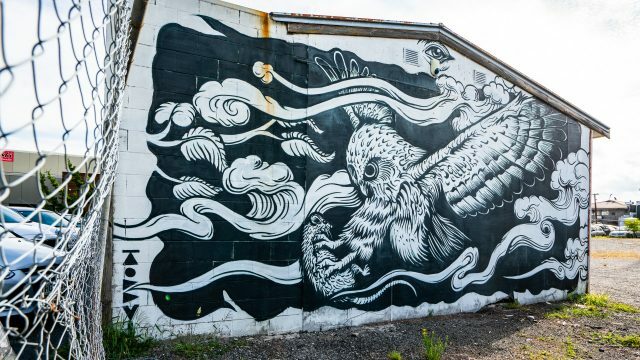 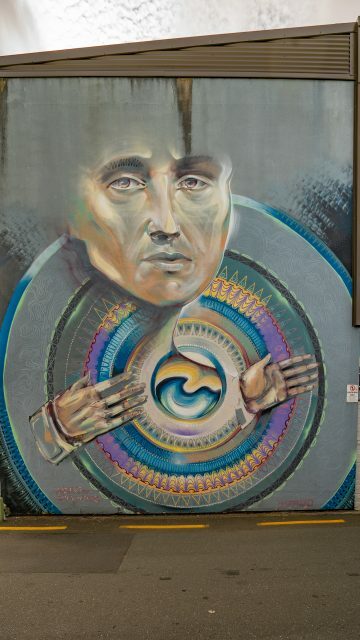 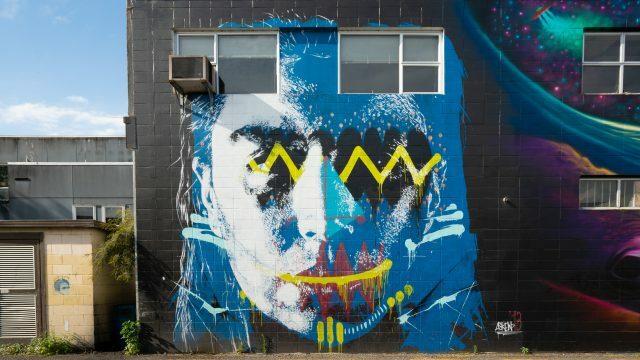 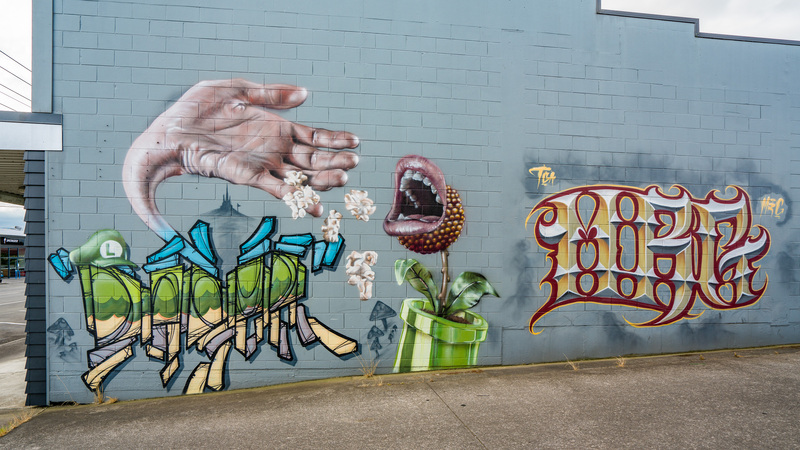 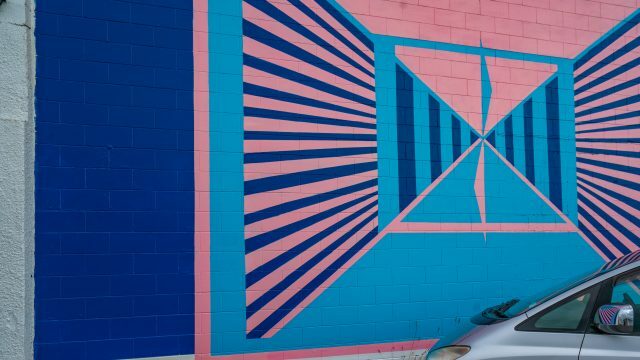 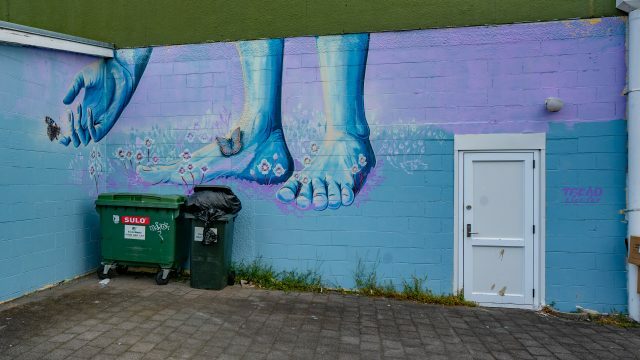 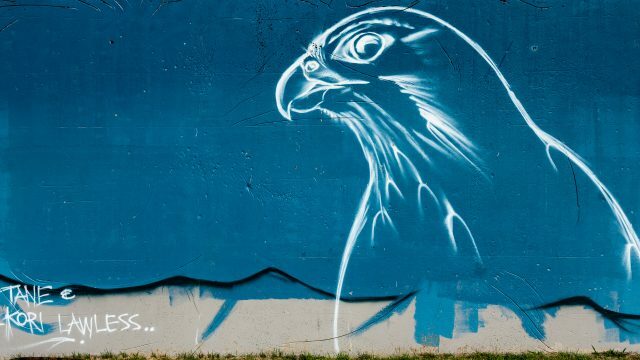 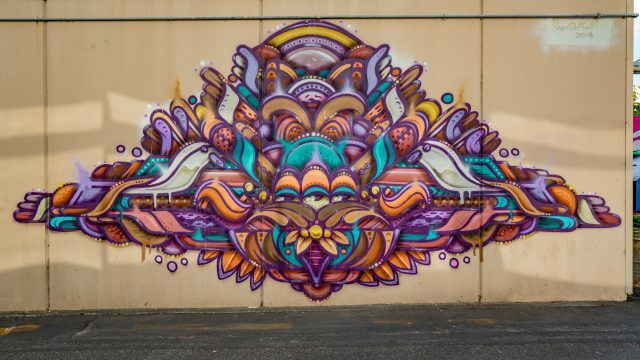 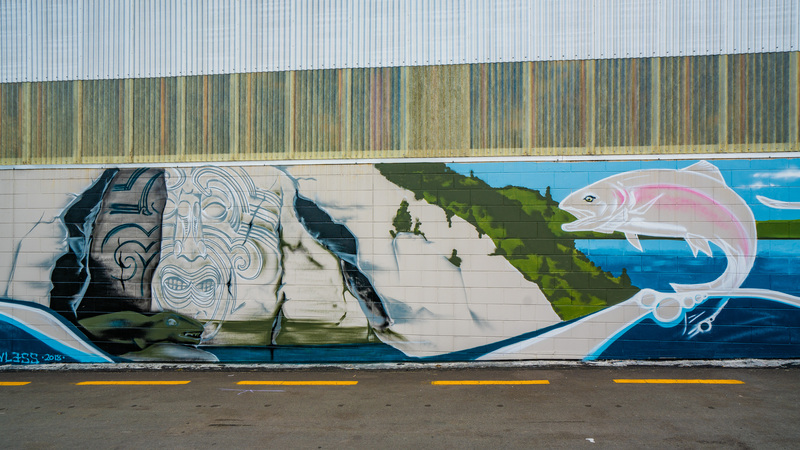 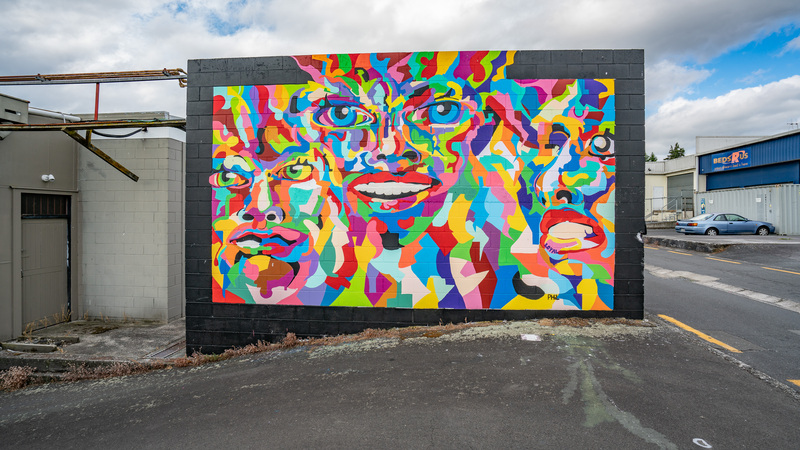 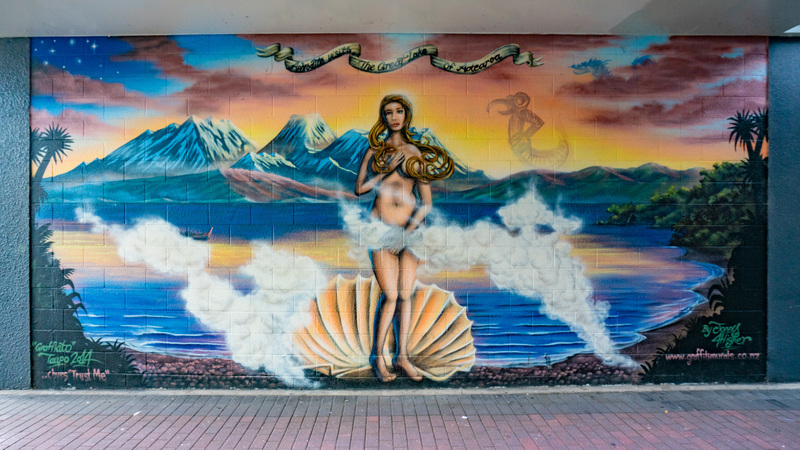 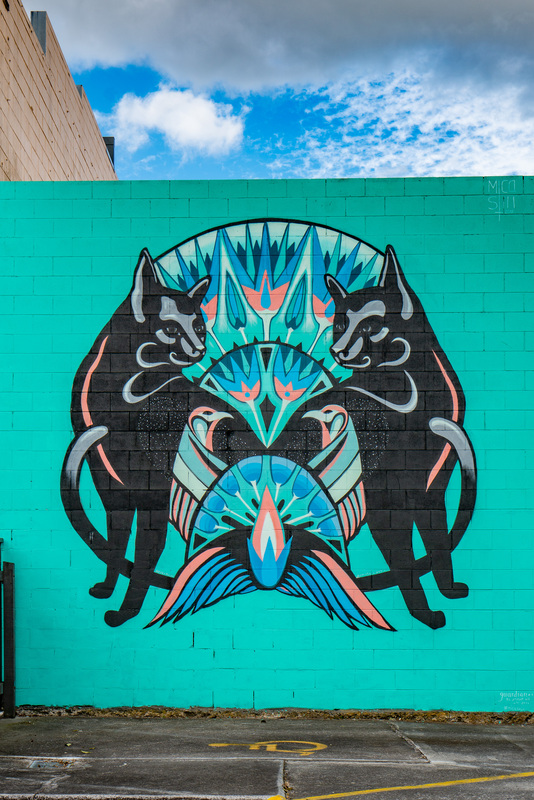 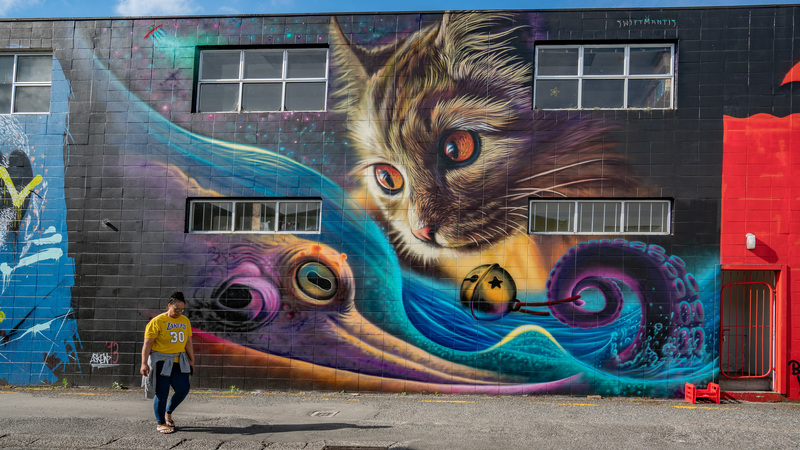 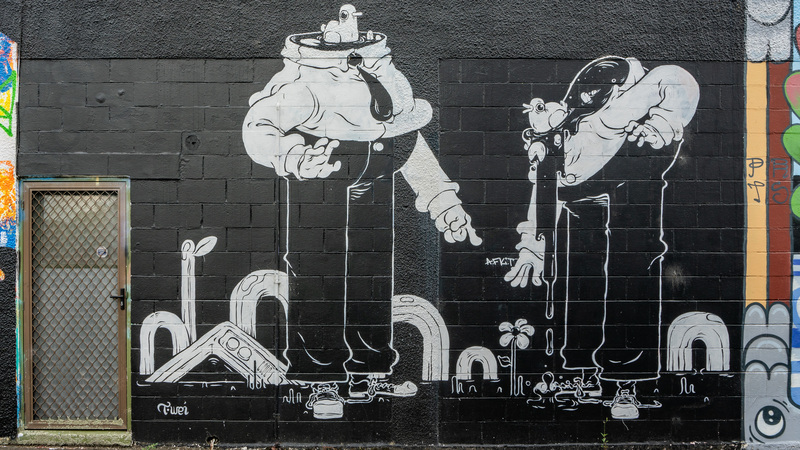 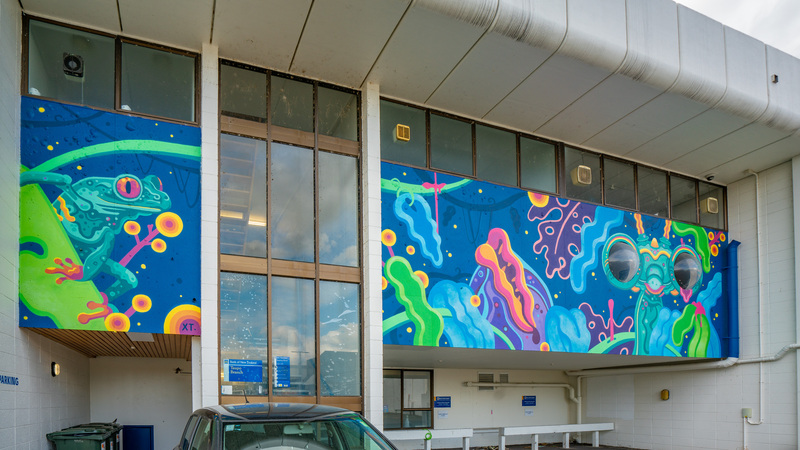 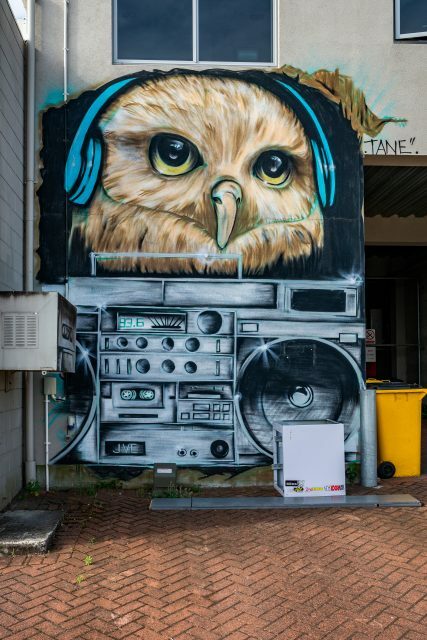 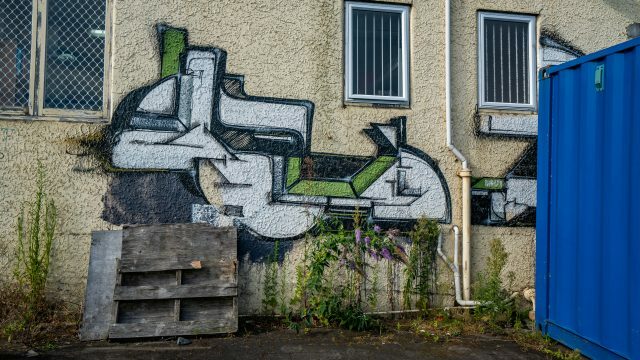 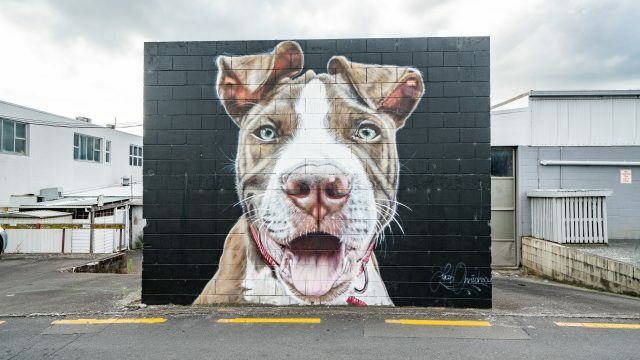 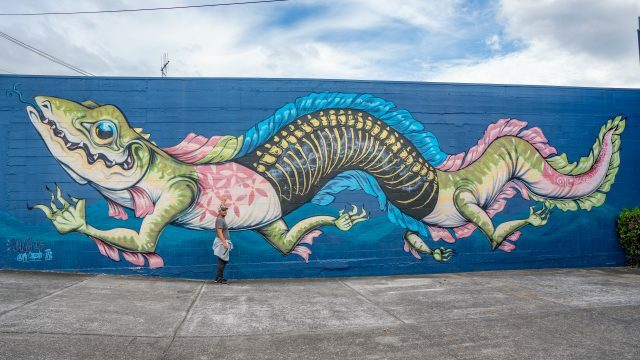 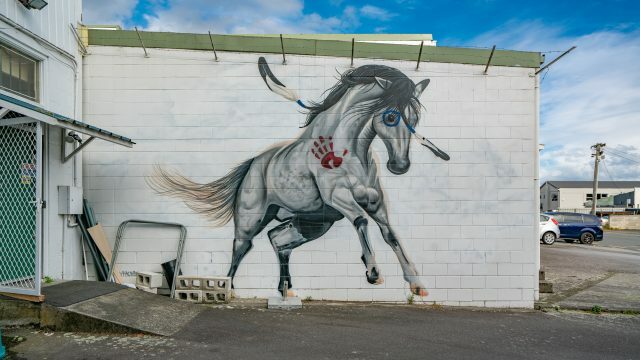 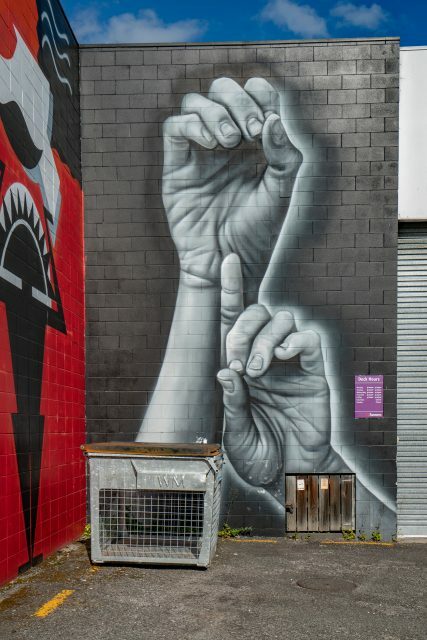 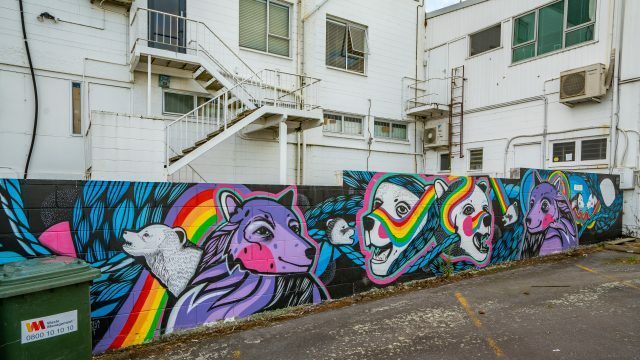 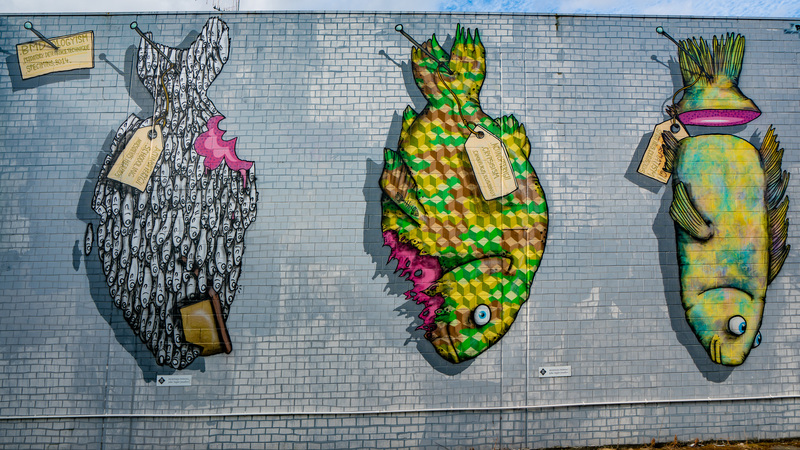 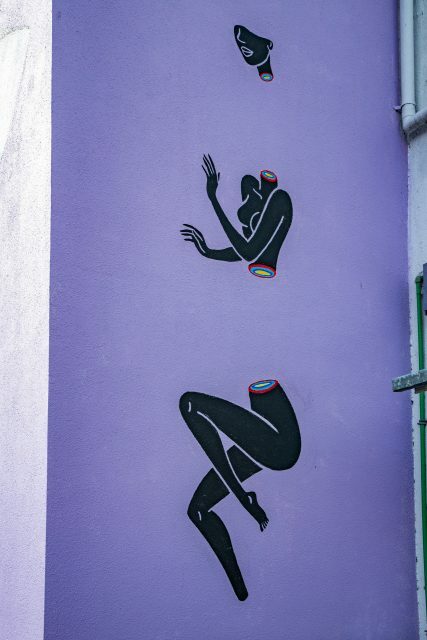 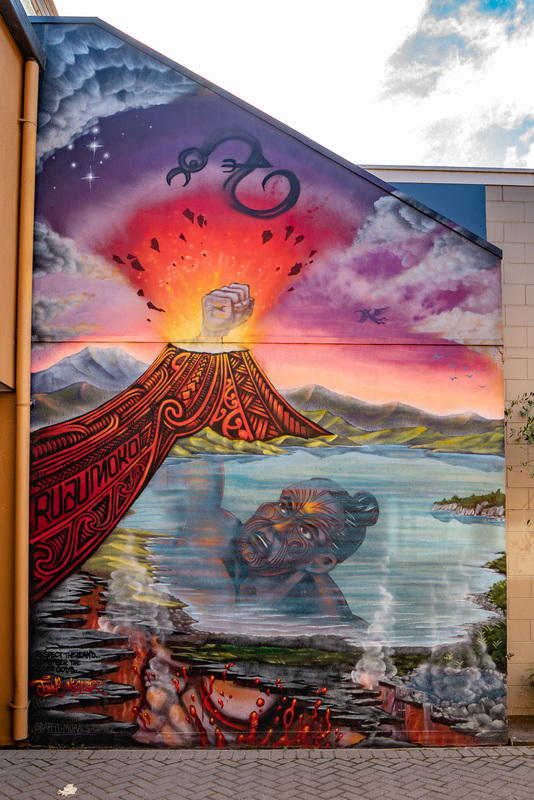 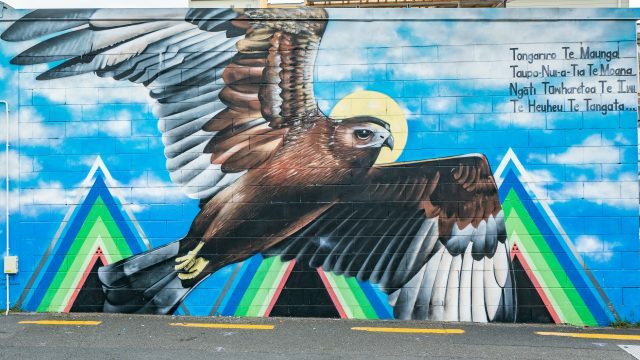 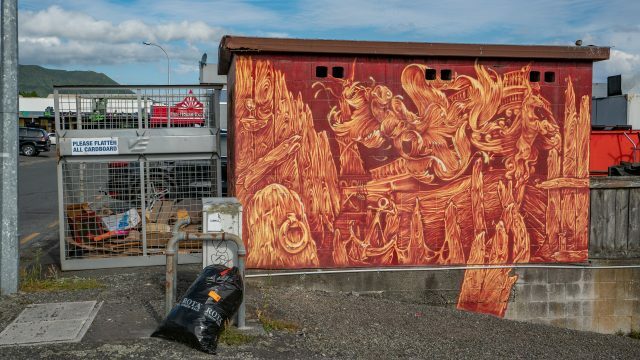 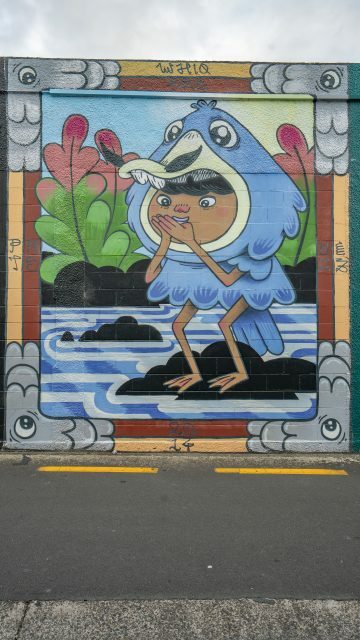 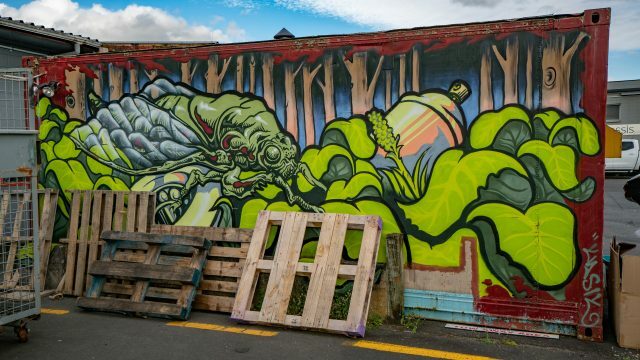 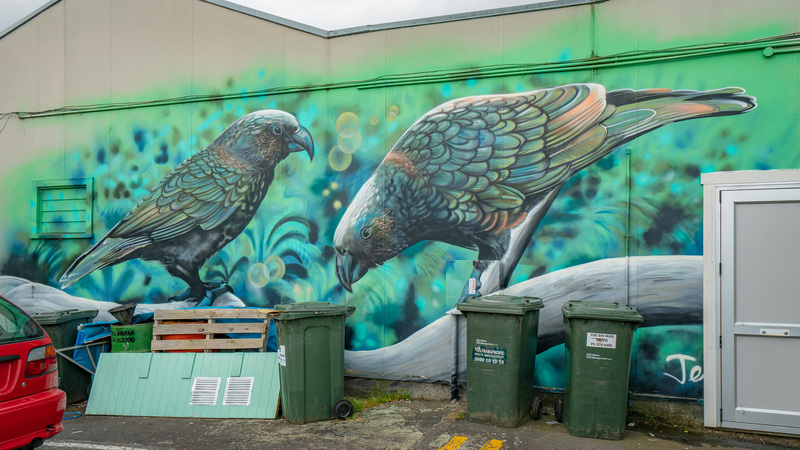 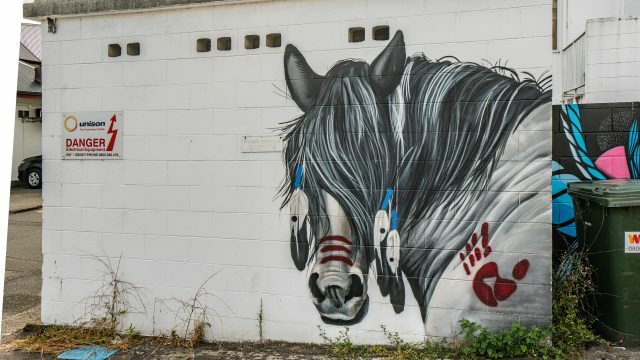 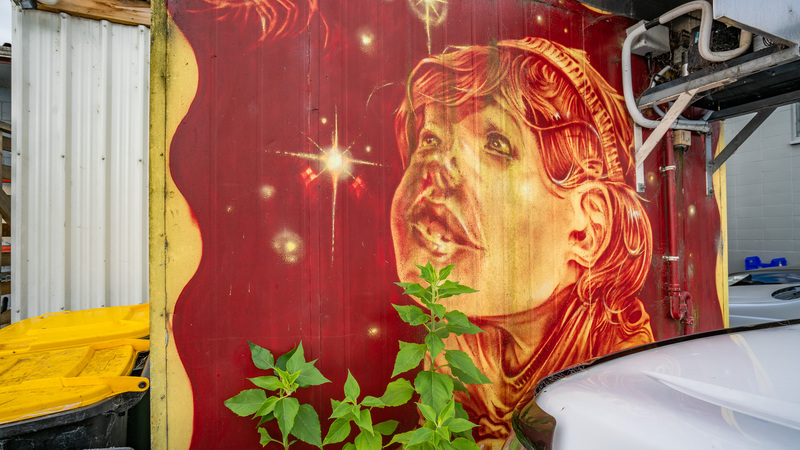 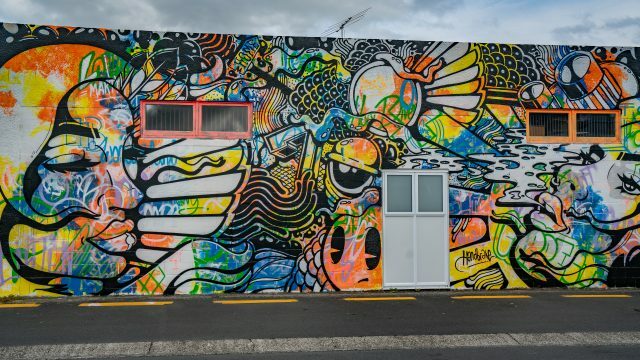 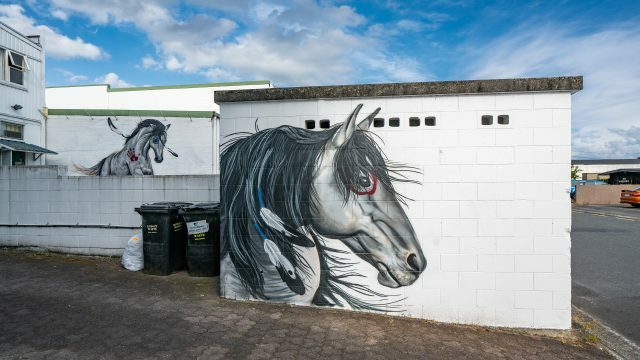 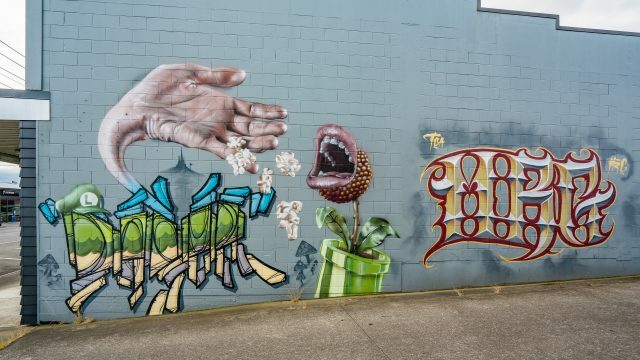 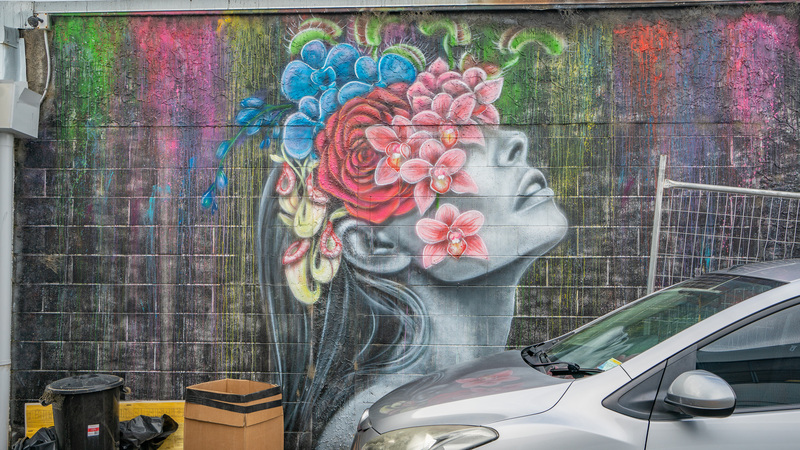 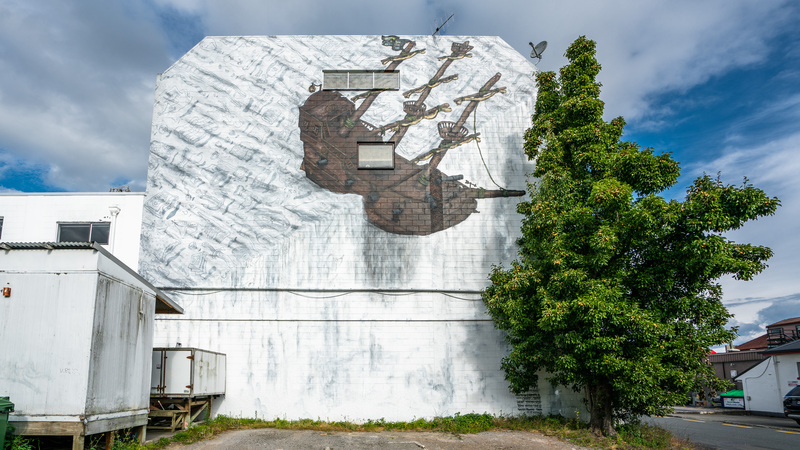 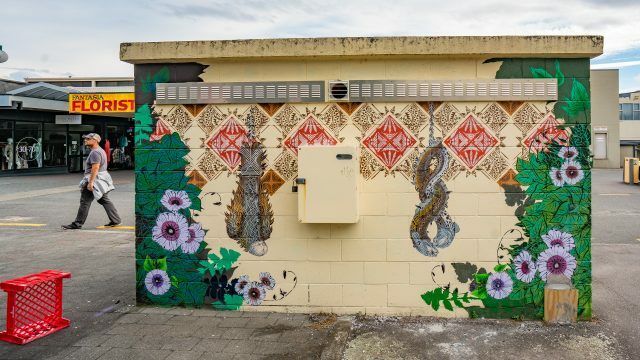 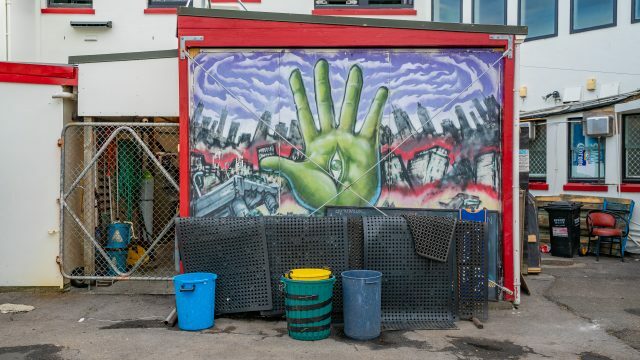 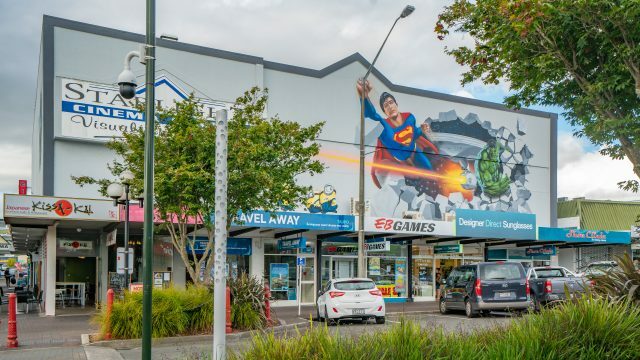 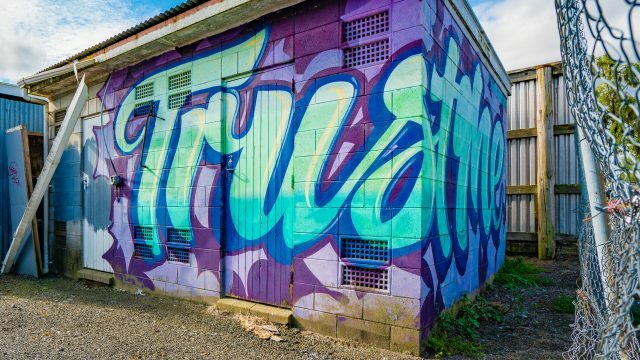 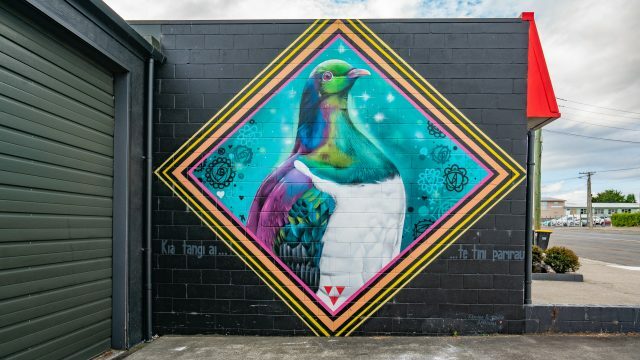 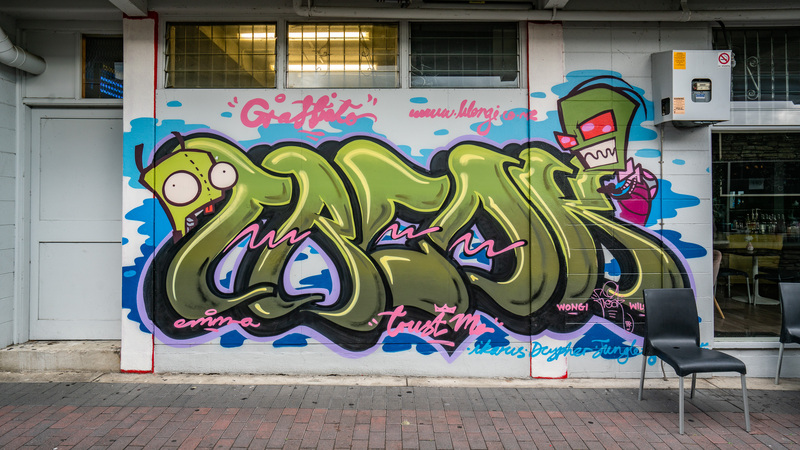 Taupo Street Art Festival brings together some of the world’s best street artists over Labour weekend (October) every year to transform the town’s walls. 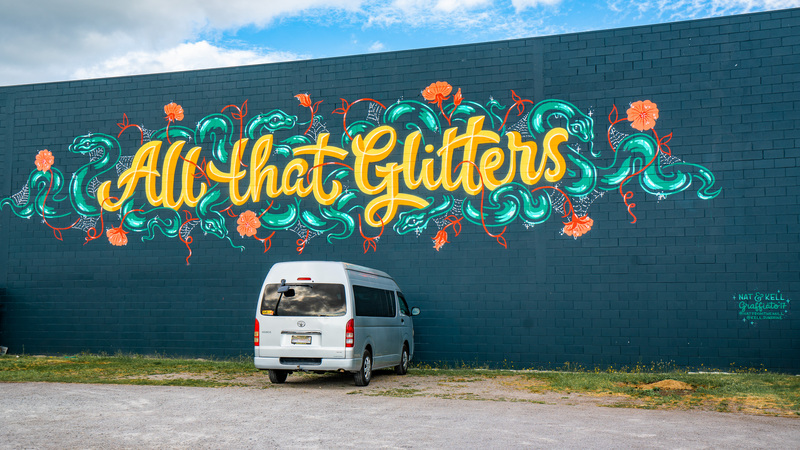 Graffiato’s ever-expanding portfolio of over 80 murals brings transformation, wonder and vibrancy to the urban laneways and streets they inhabit. 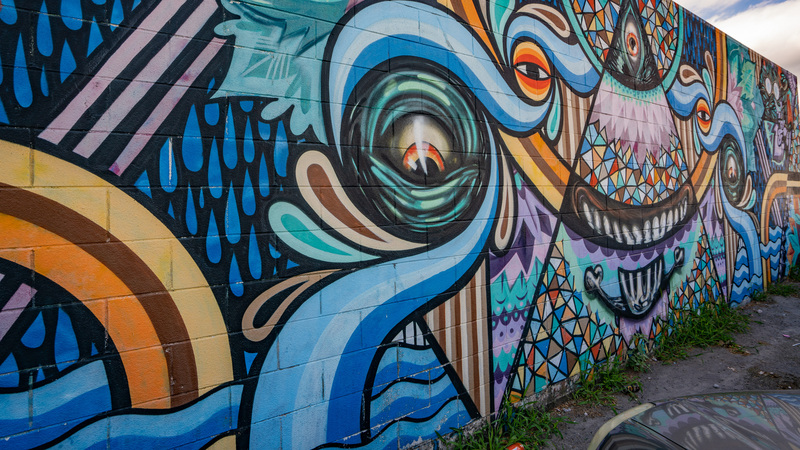 Even locals continue to find surprises hidden away down these charming back alleys.